Studio Notes: 7 Days Until StashFest! 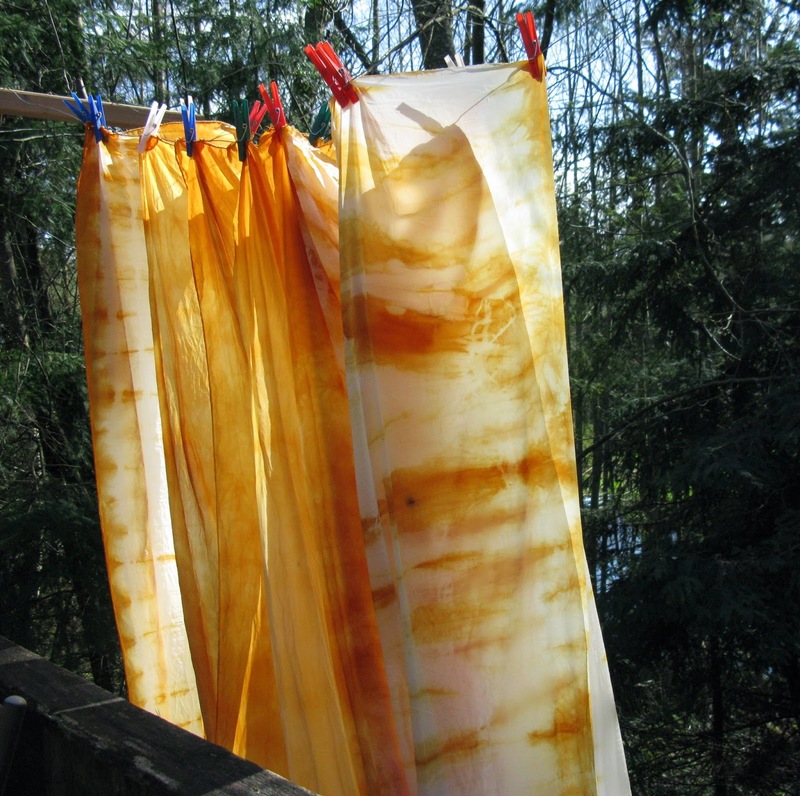 scarves and yardage dyed with onion skin! Just one more week until StashFest! I'm having such fun creating beauty in silk, I don't want to stop! Every piece is more beautiful than the last! And in just one week, I get to show off my silks and offer them to you! They will be for sale at StashFest. What do you do with a Fat Quarter?